Ron and Maggie Tear Photography: Guardian. 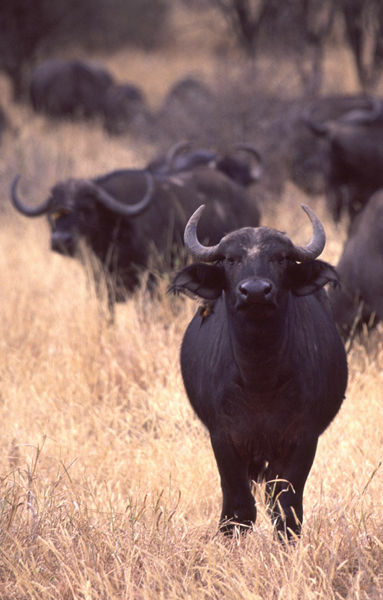 Cape buffalo can be aggressive, this bull has decided to become guardian. An impressive sight.